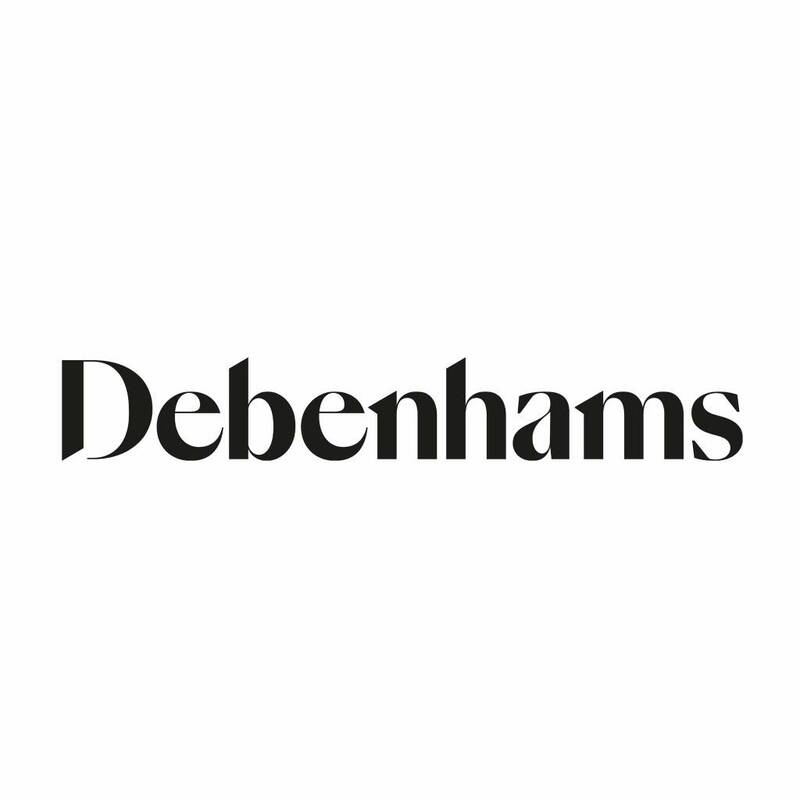 I'd pick up from Debenhams. They went into administration. They're not in administration, they're under new ownership. Click and collect 3.99 with a 'free' mug? Nope, they're not . They went into pre-pack administration and instantly taken out again by their new private owners (their lenders). The process meant they went from being a PLC to a limited company. Voucher posting newbie! This is Fpasha first voucher post. Help out by leaving a posting tip or just to show your appreciation for their contribution.